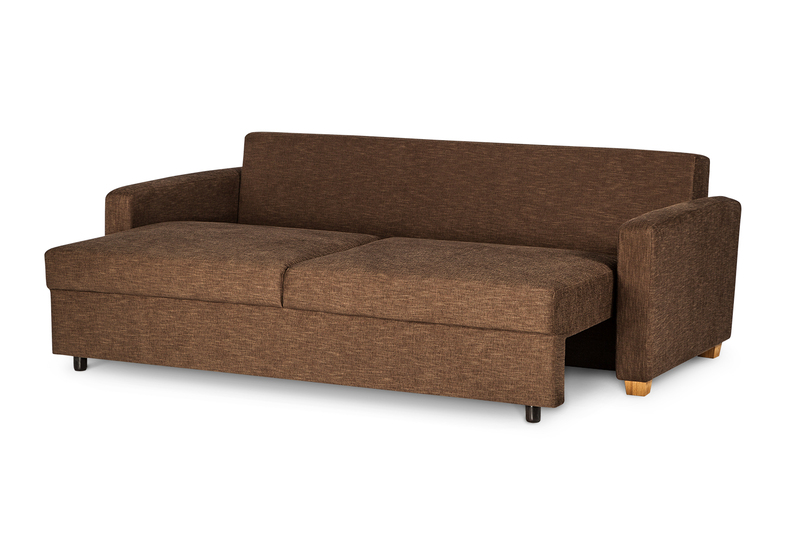 Comfortable sofa bed in simple and minimalist style. 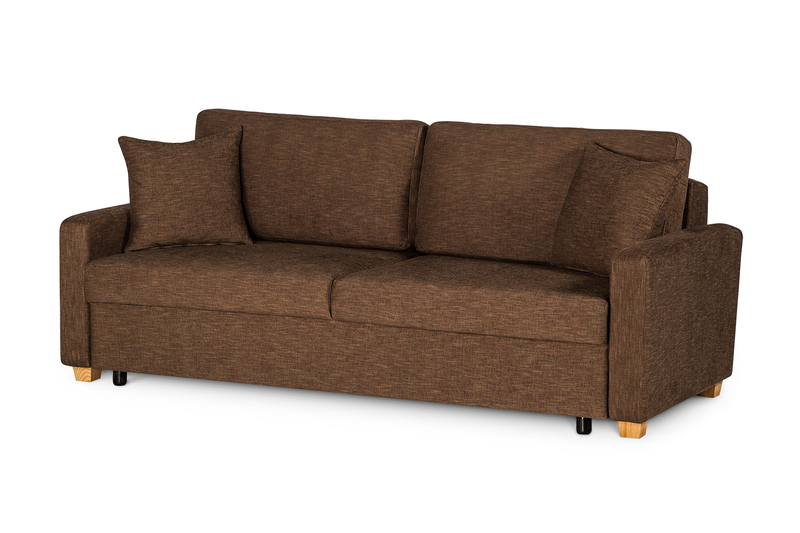 It is great for smaller apartments and easy to set up to accommodate your overnight guests. * 2 deco pillows included.